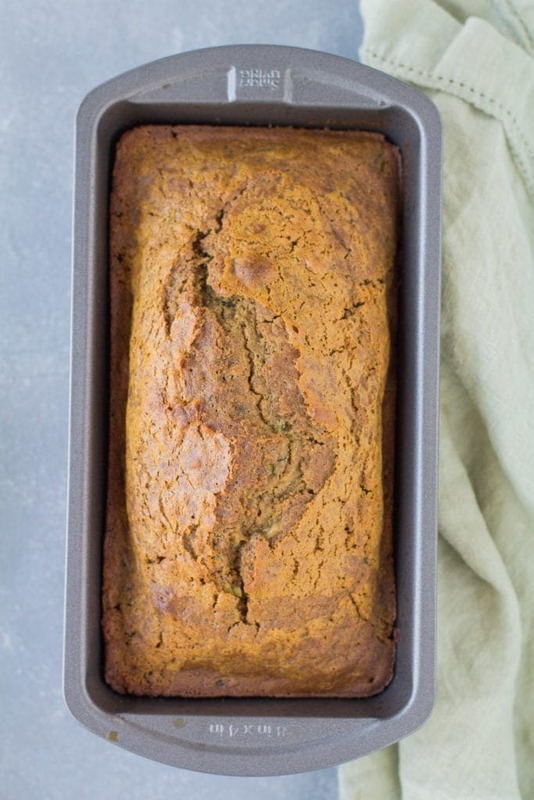 This Healthy Zucchini Bread Recipe is perfect for a simple snack or nutritious breakfast. 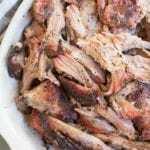 Low in sugar, gluten free & so delicious – everyone will love it! This post is sponsored by Bob’s Red Mill but all opinions are my own. 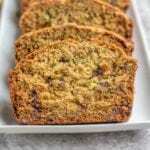 Healthy Zucchini Bread is one of my favorite veggie loaded treats to make! 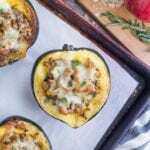 It’s light, fresh, and the perfect way for using up loads of summer zucchini. 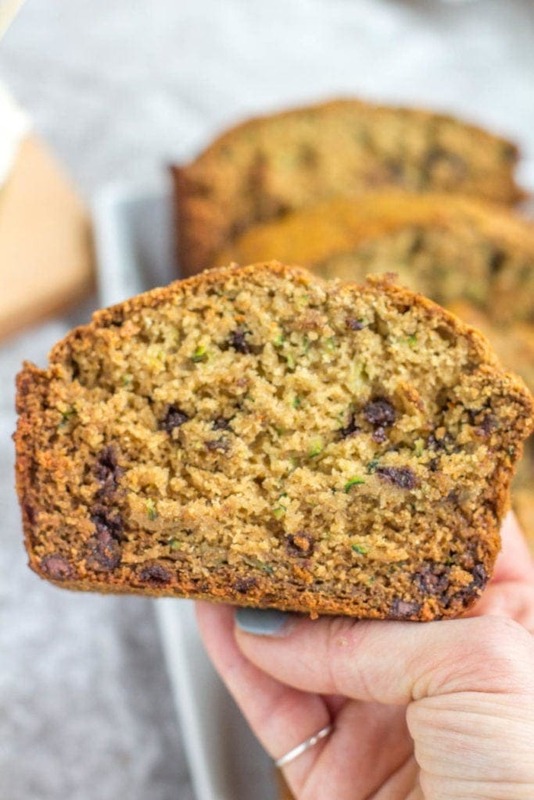 Zucchini bread has always been one of my favorite spring treats, and I know you’re going to love this healthier version! 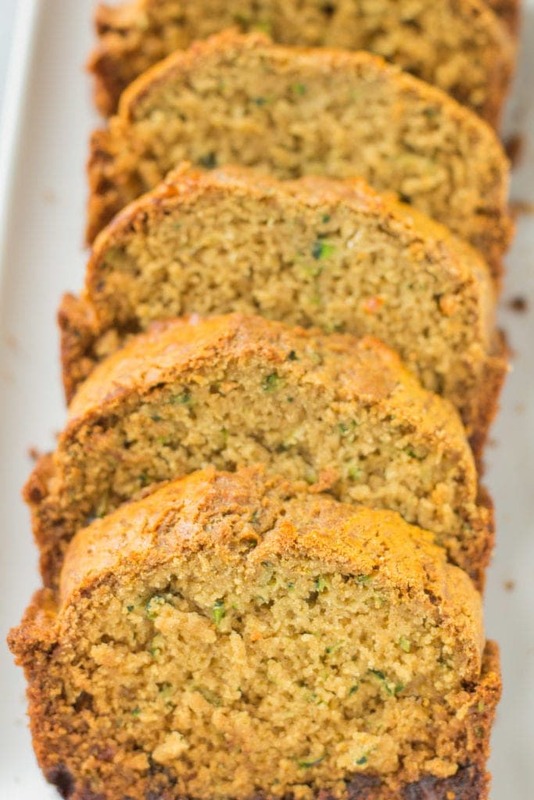 Zucchini bread seems like such a mundane thing… a bread, made from a flavorless vegetable. So blah, right?? But not if you make it the right way! 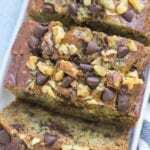 Most zucchini bread’s are loaded with sugar to compensate for the fact that there isn’t much flavor to to the zucchini, but I decided that chocolate chips + honey would be a better choice. 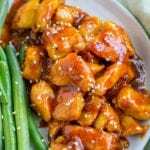 Low in sugar – This recipe is sweetened only by honey. 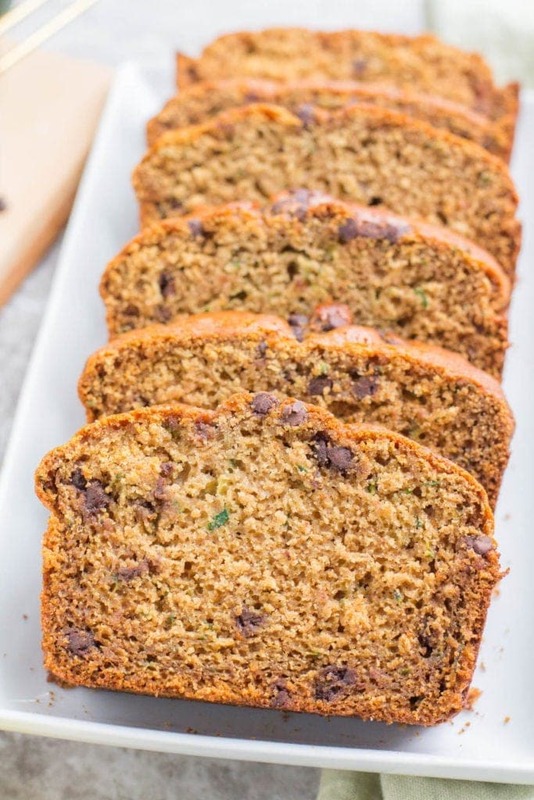 (and some chocolate chips for good measure) Many zucchini bread recipes are loaded with sugar, but this minimal amounts of sugar per slice! 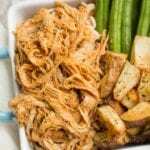 Heart healthy fats – Instead of using butter or canola oil, this recipe uses just a little bit of olive oil and almond milk to keep it moist. 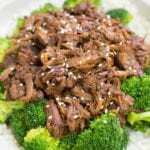 You could also add some walnuts in it for healthy fats! 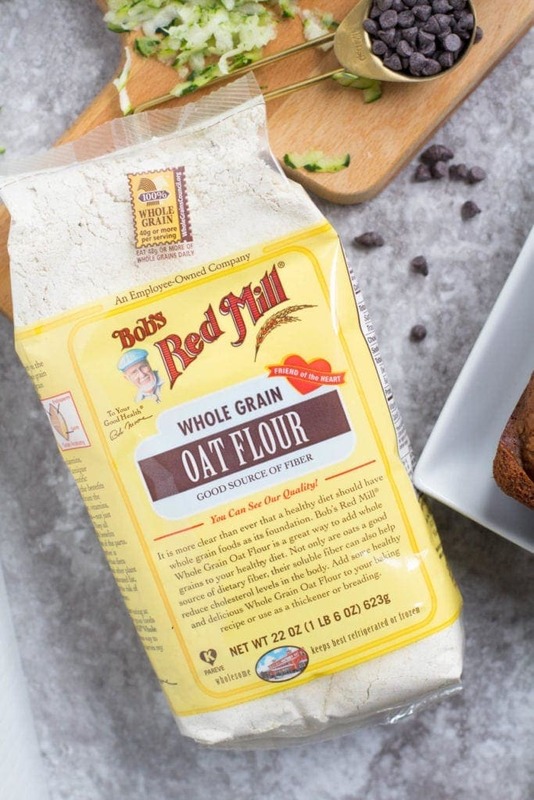 Whole Grain Oat Flour – We love Bob’s Red Mill Whole Grain Oat Flour because it’s loaded with whole grains and fiber! 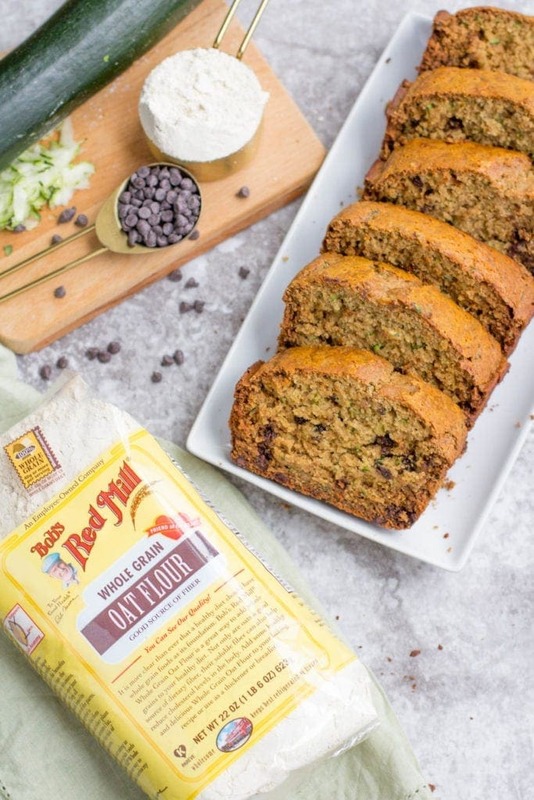 I love experimenting with different flours, and this whole grain oat flour gives the bread a light, fluffy texture while adding almost a nutty flavor to it. 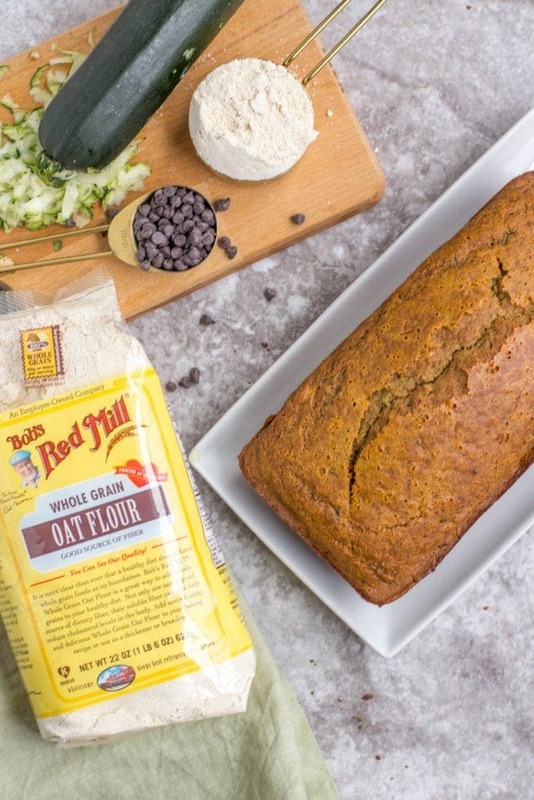 Oat flour is also super high in fiber, and higher in protein than most other whole grains. I love using Bob’s regular oats in things like my Healthy Lemon Chia Baked Oatmeal Cups or Egg White Oatmeal, but using oat flour is a relatively new pantry staple for me! 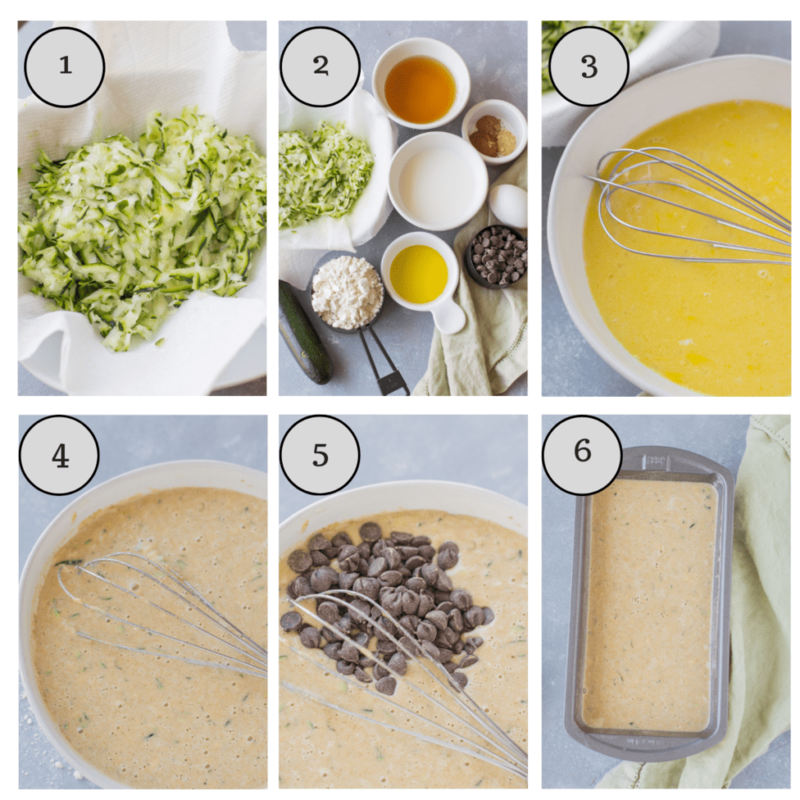 Making healthy zucchini bread is very simple! Mix together your wet ingredients. 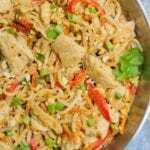 I love to make this on Sunday to enjoy for breakfast/snacks during the weeks. It’s great with a big cup of coffee in the morning, or as a snack with PB on top in the afternoon. 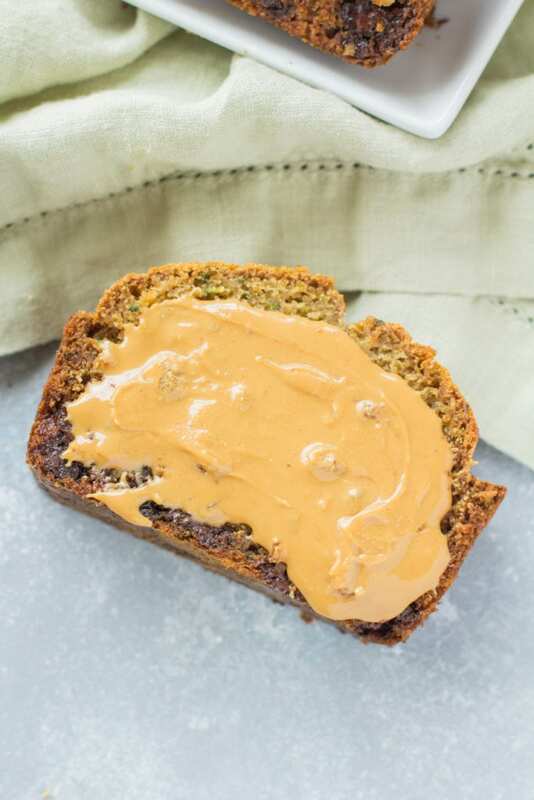 This Healthy Zucchini Bread Recipe is perfect for a simple snack or nutritious breakfast. 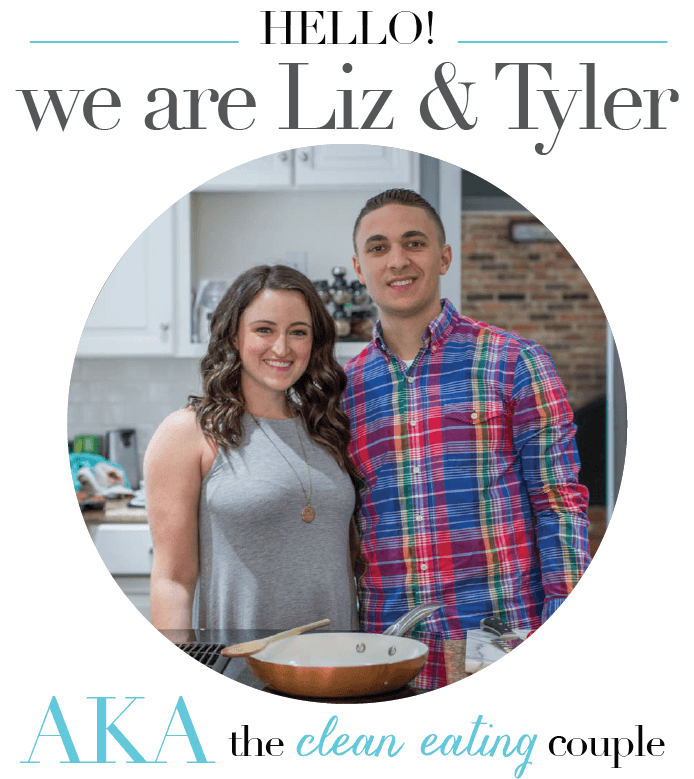 Low in sugar, gluten free & so delicious - everyone will love it! In a separate bowl mix together olive oil, egg, vanilla extract, honey, almond milk and zucchini. Bake at 350 for 40-45 minutes, or until top of bread is golden and cake tester comes out clean. Allow bread to cool completely, remove from pan + enjoy! Me too!! Sometimes I just eat them when I’m craving something sweet! This looks amaaaaazing! I want a slice now! You have to try it!! So yummy! Wonder if it will turn out ok using bob’s Paleo flour? I’m sorry but I’m not sure! 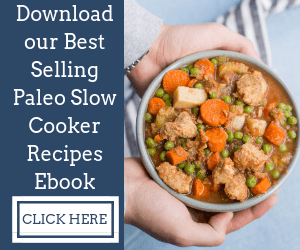 Paleo baking is so tricky and I’ve only tried it with the ingredients in the post… if you give it a try let me know! 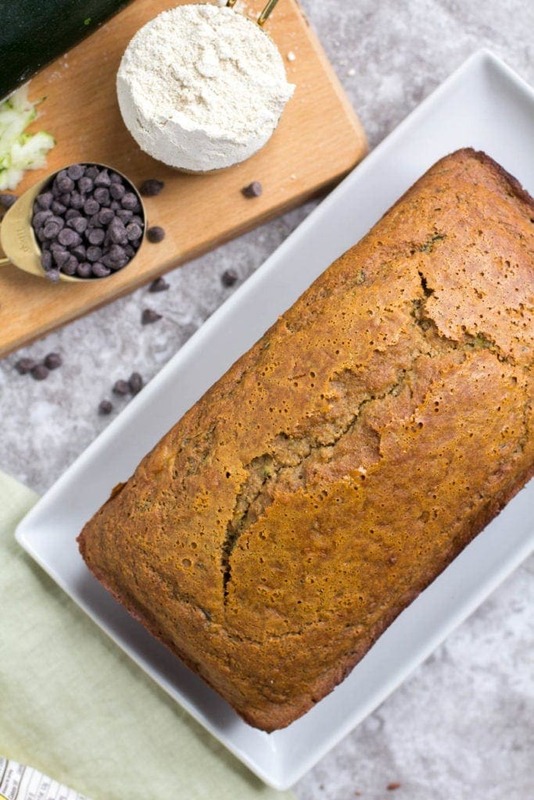 This zucchini bread is awesome and pretty easy to make! I made them into mini muffins for the perfect on the go snack. Love that you made them into mini muffins!! That’s such a fun breakfast or snack!